Deadliest terrorist attack in New Zealand history raises alarm at rising racism, Islamophobia. 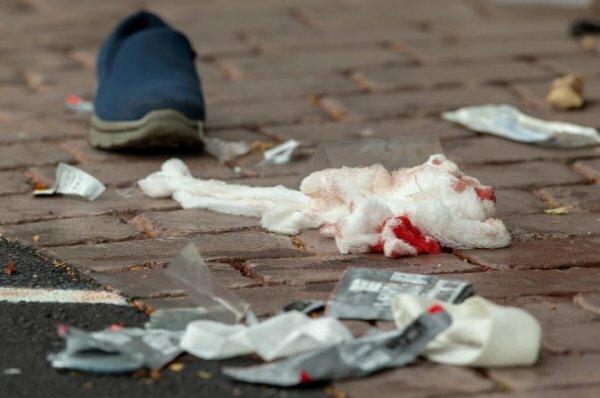 Twin terror attacks on Muslim worshippers in two mosques in New Zealand that killed 49 on Friday continue to gather condemnations around the world. At least 39 others were injured with 11 in critical condition police commissioner Mike Bush told reporters. 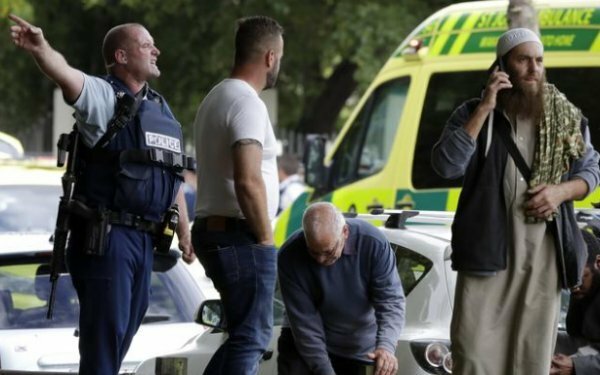 The known targets so far were the Masjid al Noor mosque in central Christchurch where the death toll has surpassed 40, as well as a second mosque in suburban Linwood, police said. “My warmest sympathy and best wishes go out to the people of New Zealand after the horrible massacre in the Mosques. 49 innocent people have so senselessly died, with so many more seriously injured. The US. 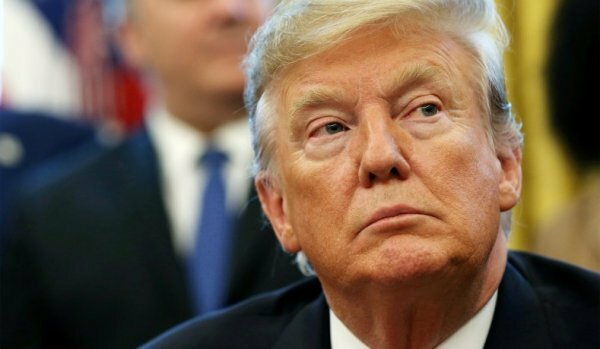 stands by New Zealand for anything we can do,” Trump wrote in a post on Twitter. New Zealand Prime Minister Jacinda Ardern described the twin shooting the worst in her country's history as a terror attack. "It is clear that this can now only be described as a terrorist attack," Ardern said, adding that it constituted one of New Zealand’s "darkest days". She announced that New Zealand had raised its security threat level to the highest degree and said four suspects who harbored extremist views were currently in police custody with one man who police said was in his late 20s charged with murder. The suspects three men and a woman had not been on any police watch-lists. 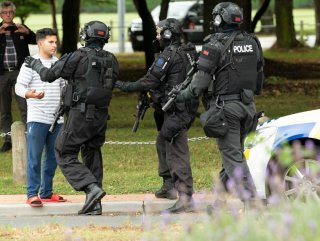 Australia's Prime Minister Scott Morrison told reporters one suspect in custody was "an extremist, right-wing, violent terrorist who was an Australian-born citizen." 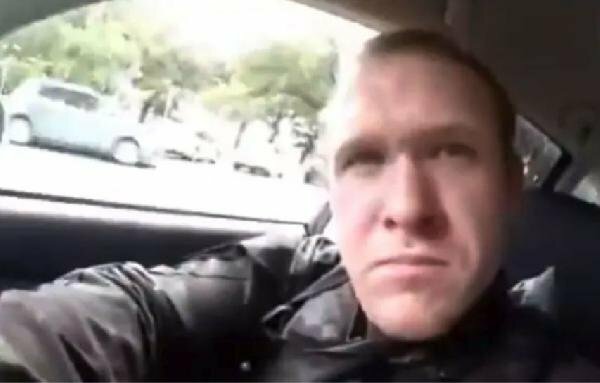 The terrorist gunman streamed his assault on the Al Noor mosque on social media, according to the local reports. 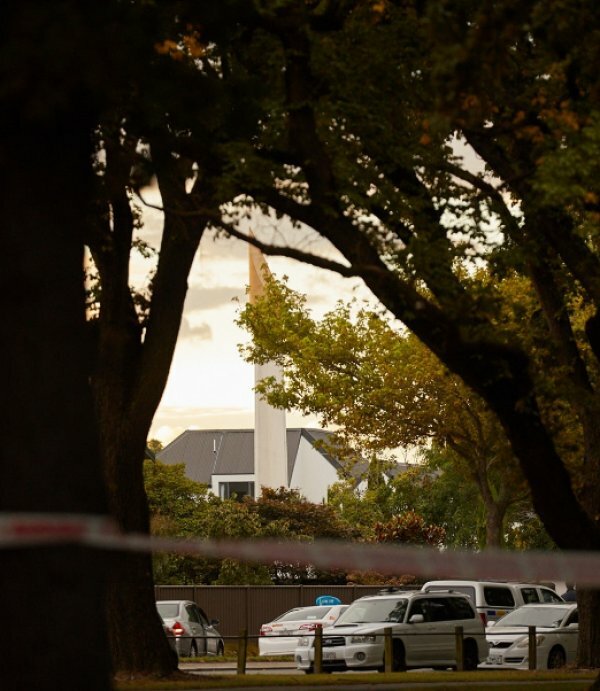 One of the witnesses at Al Noor mosque described the terrorist to New Zealand media as white, blonde and donning a helmet and bulletproof vest. The local police department also noted that improvised explosive devices had been found inside a vehicle they stopped after the shooting adding that all mosques in the country have been asked to shut their doors. The government announced that all New Zealand flags would fly at half-mast to honor the victims of the terror attack. Bangladesh's cricket team in town for a match narrowly avoided the attack as they approached the mosque to perform weekly Friday prayers, the team's coach told media. The match planned for Saturday was announced canceled after the shooting took place. New Zealand’s deadliest mass shooting occurred in 1990 when a loner killed 13, including women and children, within 24 hours in Aramoana, a small village. He was neutralized by police after the rampage.